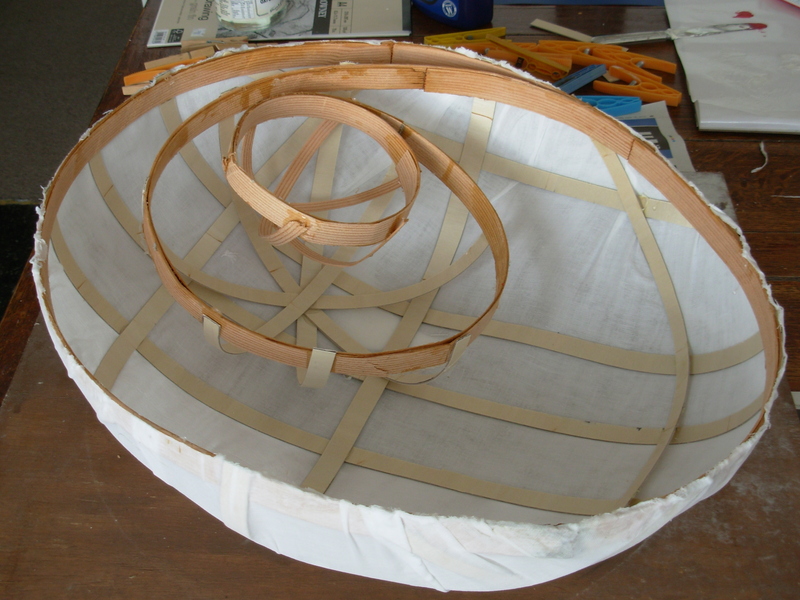 The last 10 days or so have seen me make good progress on the coracle theme and at the same time begin a sixth sculpture. 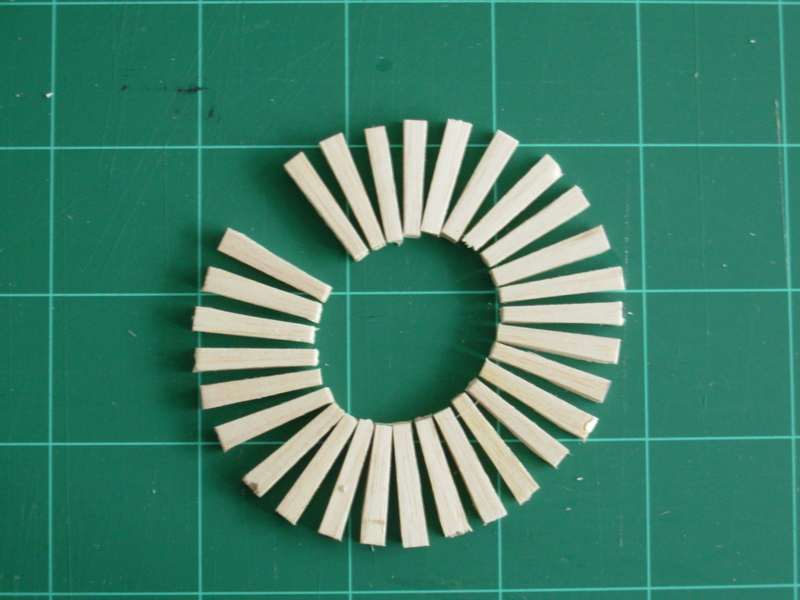 This entry was posted in sculpture project and tagged coracle, laminating, maquette, muslin, sculpture on November 12, 2015 by robjohnsey. Yesterday I rescued sculpture number 3 from outside the museum workshop and brought it inside. I learnt two things about its origins. This entry was posted in sculpture project and tagged chainsaw, elm, keel-bolt, planer, sculpture, Shamrock on August 25, 2015 by robjohnsey. It’s getting better all the time. Yes, a good day’s carving today. I have circumnavigated the rot, if you’ll excuse the nautical terminology! 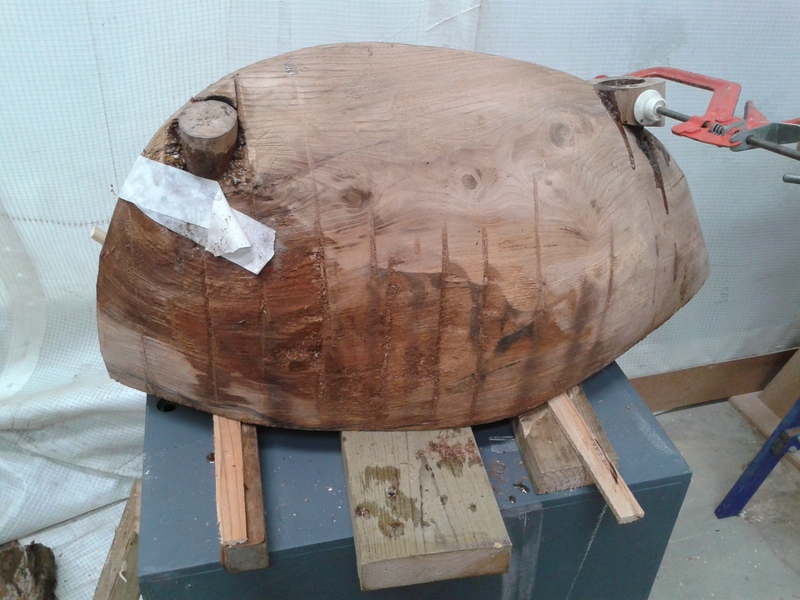 This entry was posted in sculpture project and tagged chainsaw, electric planer, sculpture, teak on August 15, 2015 by robjohnsey.